SwiftKey Flow Beta, Download Now! SwiftKey is an extremely accurate keyboard for Android which predicts what you are about to say and attempts to continue the sentence you are writing through a number of possible answers at the top of the keyboard. 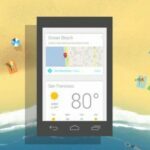 The latest SwiftKey release tries to combine the extreme ease of use of previous versions with the swiping style of Swype and the official Android 4.2 keyboard. 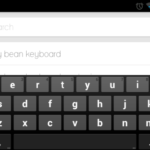 The result is SwiftKey Flow, possibly the fastest and most accurate keyboard which has ever been available on Android, and the beta is available to download right now. Jelly Bean Keyboard, Download Now! 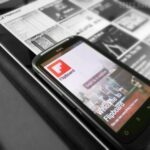 Flipboard for Android, Download It Now! S Voice Leaked, Download It Now!